Could This Country Muck Up Diablo III's Worldwide Release? In South Korea, the games of American developer Blizzard are huge. StarCraft is a national pastime, and the upcoming Diablo III is eagerly awaited. However, the country's governmental Game Rating Board could rain on Diablo III's launch. It is reluctant to give the game the rating necessary for a South Korean release. According to The Korea Times, the in-game virtual auction is a stumbling block for the board. South Korea is sensitive to gambling and gambling imagery in its video games. The country cracked down last Sept. on "jackpot items" in massively multiplayer online games, saying they were a form of gambling. In 2010, the country's pro-gaming community was rocked by a StarCraft betting scandal that was compared to the 1919 Chicago Black Sox. Is MMO Loot a &apos;Jackpot&apos; Under the Law? 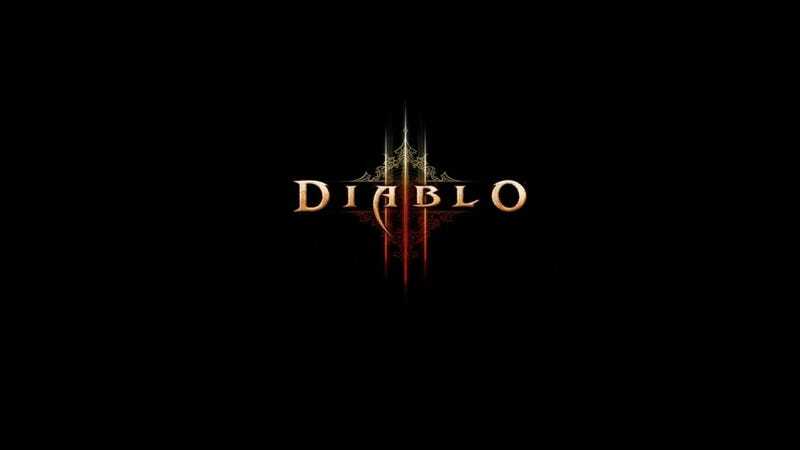 "Committee members are conflicted about what to do with Diablo III," said a board spokesperson, "because of (its American developer) Blizzard's information on the game's 'auction house' feature." For the South Korean release, Blizzard is nixing the "cashing-out" Real Money Auction House feature that turns in-game money into real money. Blizzard stated that Diablo III will get a simultaneous global release, but the Game Rating Board's foot-dragging could make that impossible. A spokesperson for the company told The Korea Times, "In principle, we are always committed to a global release."